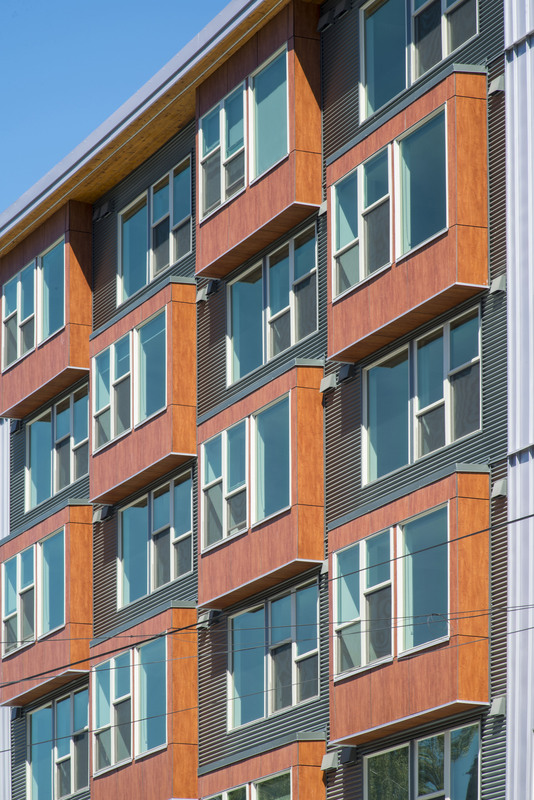 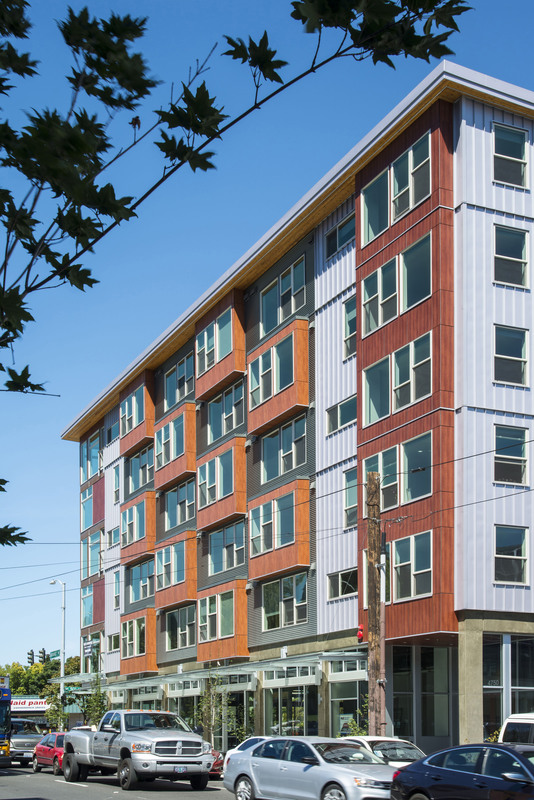 50th & Roosevelt, an apartment building named for its ideal Seattle commuting location, features top-to-bottom Stonewood Panels in various warm woodgrains. 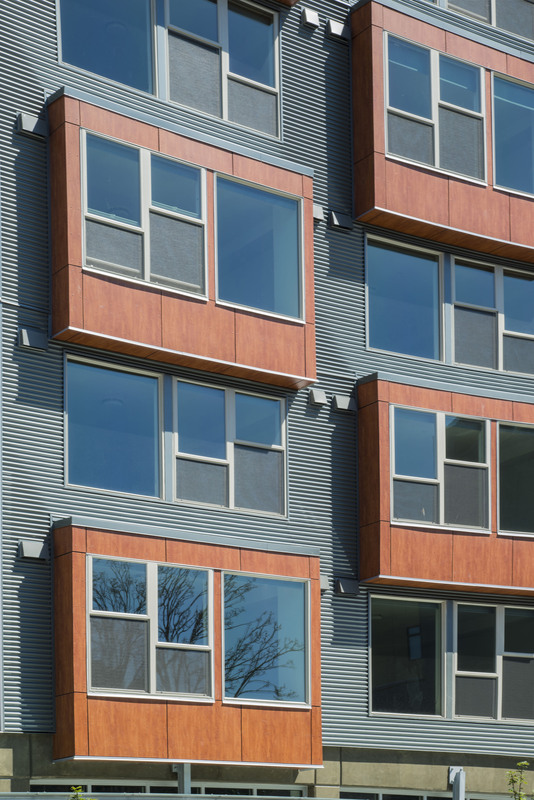 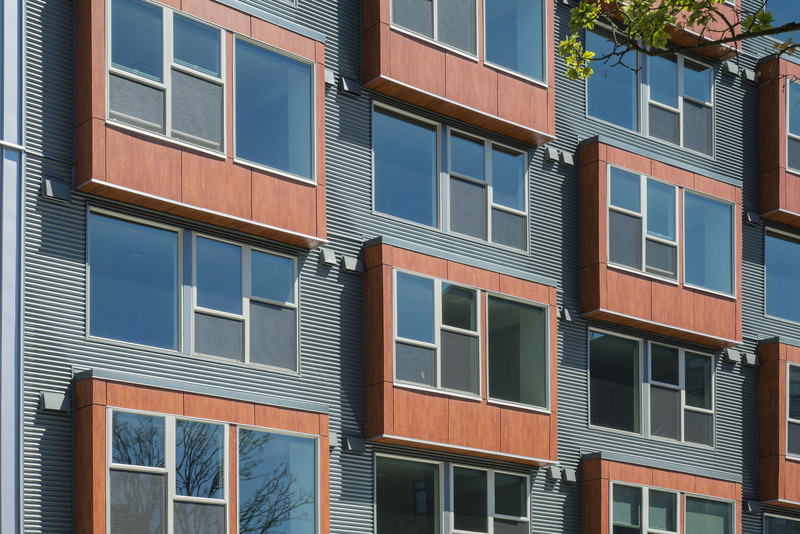 Architects opted to install the panels in eye-catching patterns along the building’s many windows, proving that Stonewood panels offer creative flexibility as well as functional design. 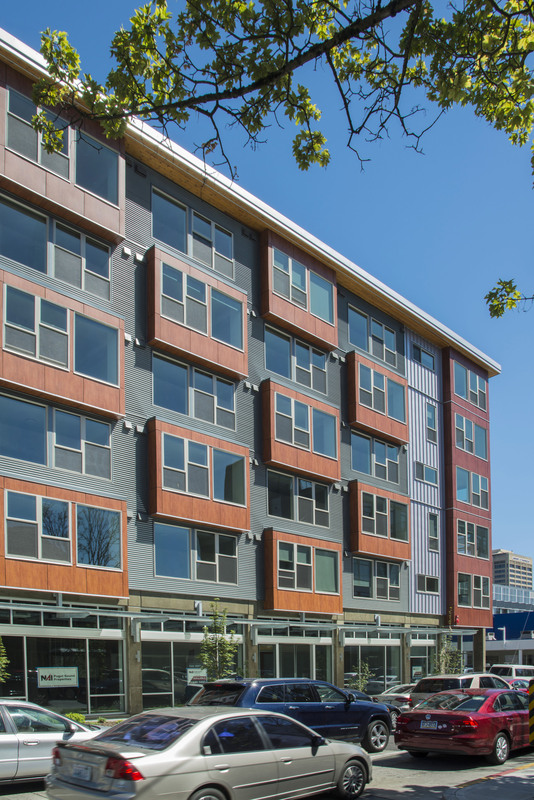 Completed in April 2017, the building offers studio, one bedroom, and two-bedroom apartments with modern amenities designed to suit the needs of the neighborhoods growing community.